Today we are very happy to announce the launch of our brand new website - powered and supported by RadRich. 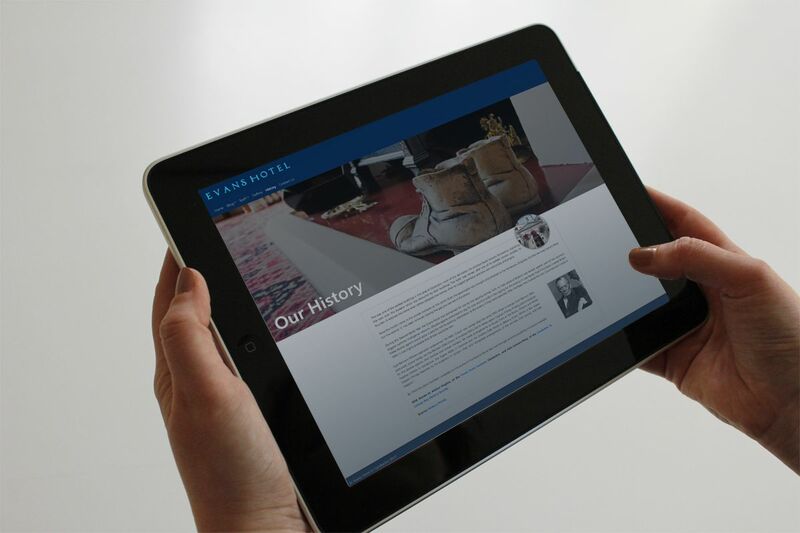 Our new website will allow us to communicate consistently with our existing, current and future customers via our blog, our mailing list and also from directly within our hotel via dynamic screens which will stay updated with all our latest news, offers and local goings-on within the community. Being fully responsive, our new website will allow you to checkout local events featured on our website from any of your devices, and also get in touch with us at the swipe of your finger for any booking or general enquiries you may have. If anyone has any questions or feedback, feel free to get in touch with us here.